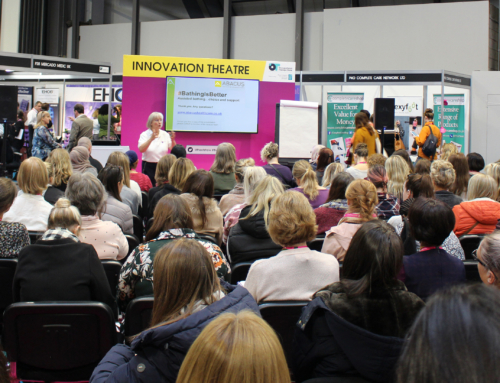 The Kidz series of regional exhibitions, managed by the charity Disabled Living, provide the opportunity to see all the latest specialist equipment and services for disabled children and young adults. 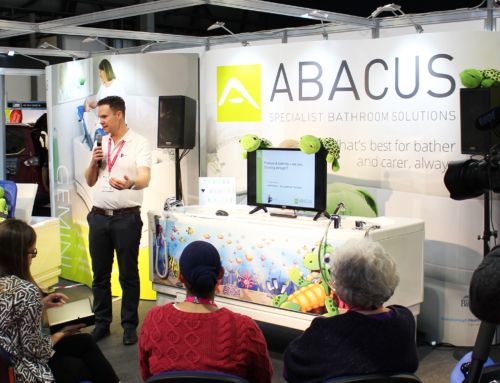 Abacus is a long standing exhibitor and will be once again showcasing its popular range of power-assisted accessible baths. Its bathing solutions, supported by a comprehensive assessment and installation service, provide safety and comfort for bathers with restricted mobility. Powered bather transfer seats and variable height functionality ensure awkward transfers can be avoided and carers are at less risk of back injury. 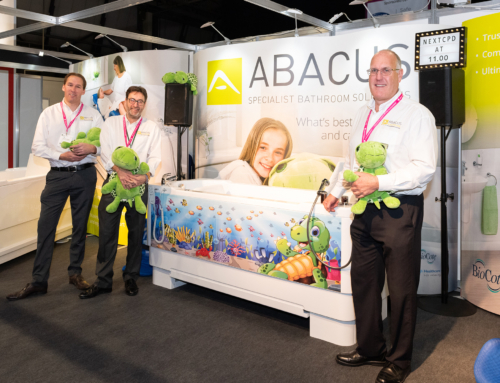 Abacus works closely with Occupational Therapists and families to ensure the most appropriate bathing solutions are provided so that positive outcomes are achieved for all. On stand F5, the hi-lo Gemini 2000 delivers a future-proofed solution for both paediatric and adult bathers – it is the largest platform bath on the market. Building on the success of the 1700mm long Gemini with integrated platform, this larger version delivers a flexible, space-appropriate design with pioneering BioCote that combats Superbugs. The Gemini 2000 bath includes unique dual lift technology and a multi-purpose in-built platform. This facilitates easier transfers, drying and bathing, resulting in improved comfort, dignity and safety for disabled bathers. There will be the opportunity to enter the usual free prize draw to win a cuddly toy version of the Abacus mascot, Trevor the Turtle. Free guides to bath funding and informative case studies will also be available.